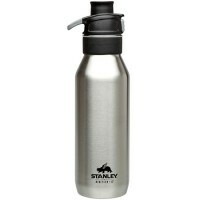 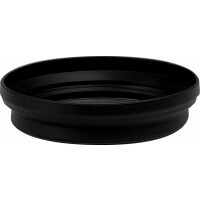 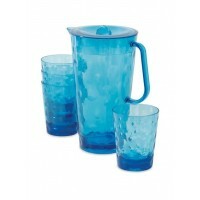 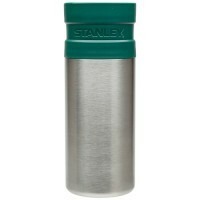 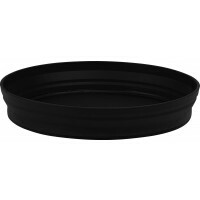 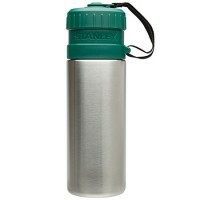 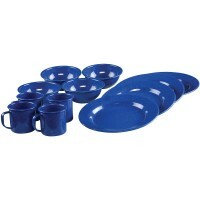 Buy Dinnerware from Outdoor World Shop at great prices. 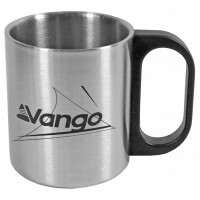 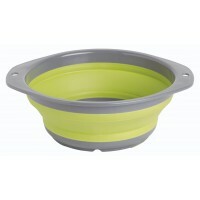 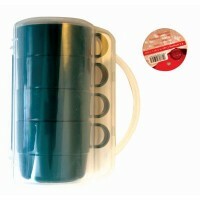 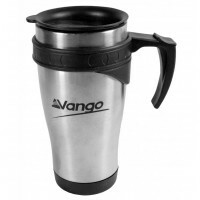 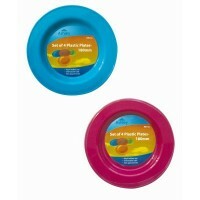 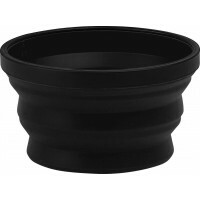 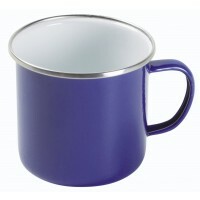 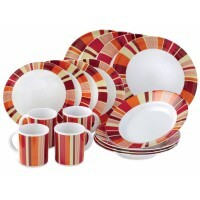 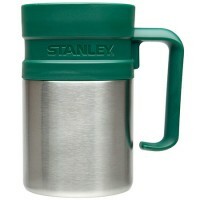 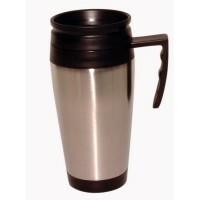 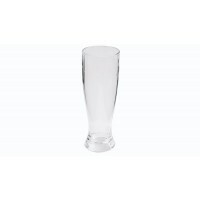 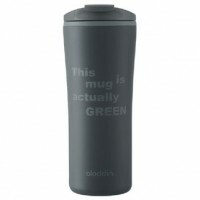 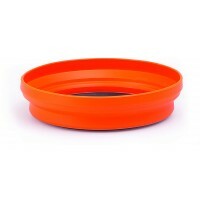 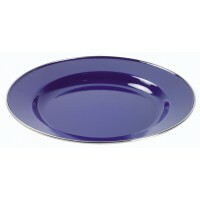 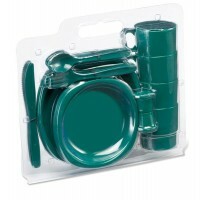 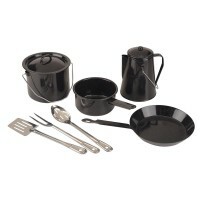 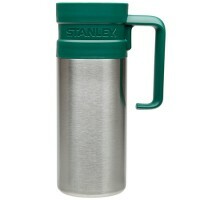 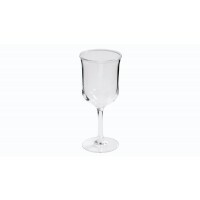 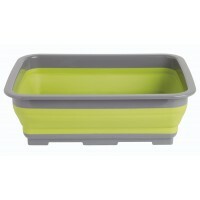 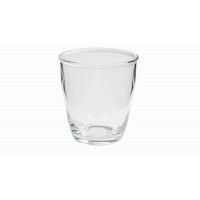 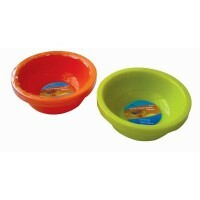 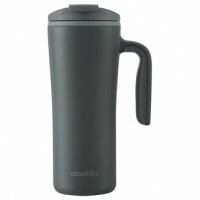 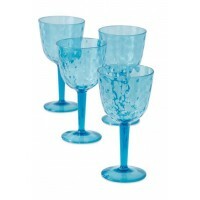 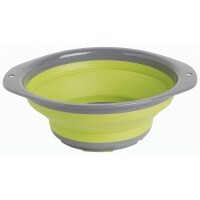 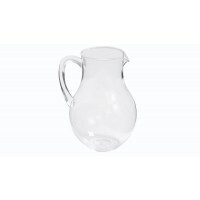 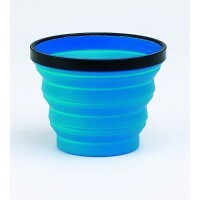 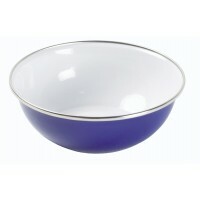 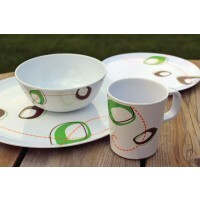 Outdoor World Shop are the number one supplier of Dinnerware in the UK with Free delivery available where applicable. 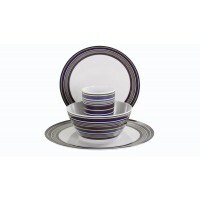 Shop online today for top quality Dinnerware.